When you set a password on something you have expectations that the password will remain secure at all times. Recently, we have seen many password breaches that threaten users’ security and privacy. It seems that Twitter has also fallen prey to a bug that put the privacy of millions of users at risk. 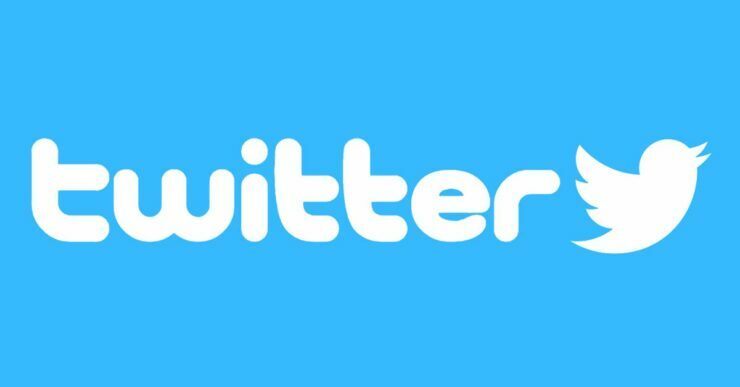 Twitter just revealed in a post that a bug had left the stored passwords unmasked in an internal log. However, they are sure that this information has not fallen into the wrong hands. As a precautionary measure, the company has asked everyone to change their passwords. The company said in their blog that they have fixed the bug. The company has requested that if you have used the same password on other sites as well, then you should definitely change those too. The company uses a process of hashing that masks the passwords and uses a function known as bcrypt which replaces these passwords with a string of a random set of numbers and letters. This process allows validation of users accounts without revealing the password. Due to a bug, the passwords were on an internal log. The company has written on their blog that they found the error themselves and are ensuring that it does not happen again. 280 Characters Are Too Many on Twitter? User Breaks Twitter with a 35,000-Character Tweet!